Netflix will not be part of Apple's new video streaming service, boss Reed Hastings has told US media. Apple's services business - which ranges from its Apple Music streaming service to the App Store and Apple Pay - is becoming increasingly important to the firm as an alternative revenue source following a fall in iPhone sales at the start of the year. 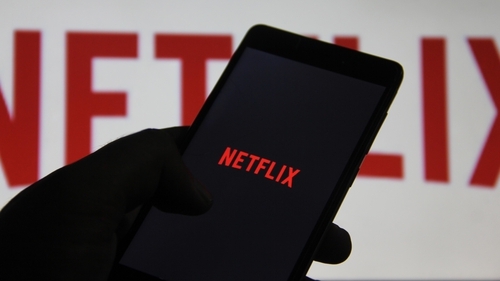 The streaming video entertainment sector is becoming ever more competitive, with Disney and Warner Media currently working on their own plans, joining Netflix and Amazon among others.